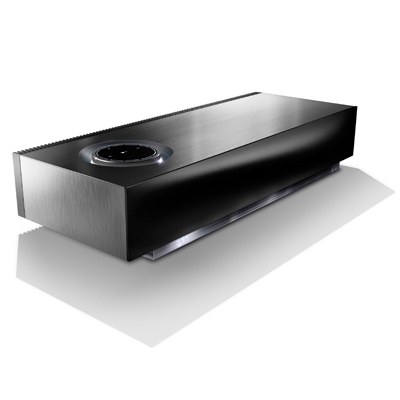 Mu-so® is Naim’s first wireless music system. 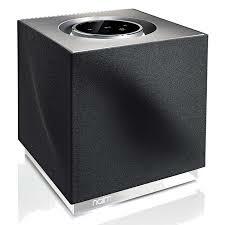 Finely tuned by their specialist engineers in England, it delivers exceptional quality in sound. The Naim Mu-so is Here!